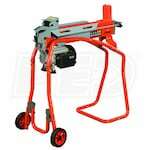 We’re your one-stop shop for electric log splitters—helping you find exactly what you need for the job. 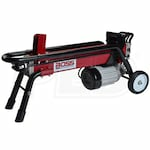 Browse our lists of best-selling, top-rated and expert-recommended log splitters to discover the direction other shoppers are going. 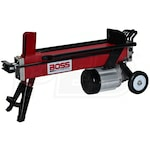 You can also check our expert recommendations for more advice. 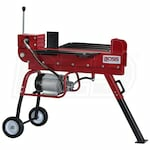 Not sure whether to choose a consumer or prosumer grade electric log splitter? 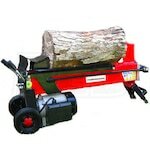 Visit our Electric Log Splitter Buying Guide for more information. 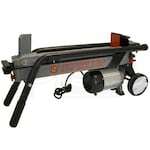 Best Electric Log Splitters.. Our Power Equipment Direct how-to library can help you learn about Understanding the Janka Scale, Proposition 65 Product Labeling and Sales Tax Information.